The ‘Friends of Spixworth Infant School’ consist of a Committee of Parent or Guardian volunteers. As a parent or guardian of a child or children attending the school you automatically become a member. The aim of the ‘Friends’ is to advance the education of pupils by engaging in activities or providing facilities or equipment which support the school. 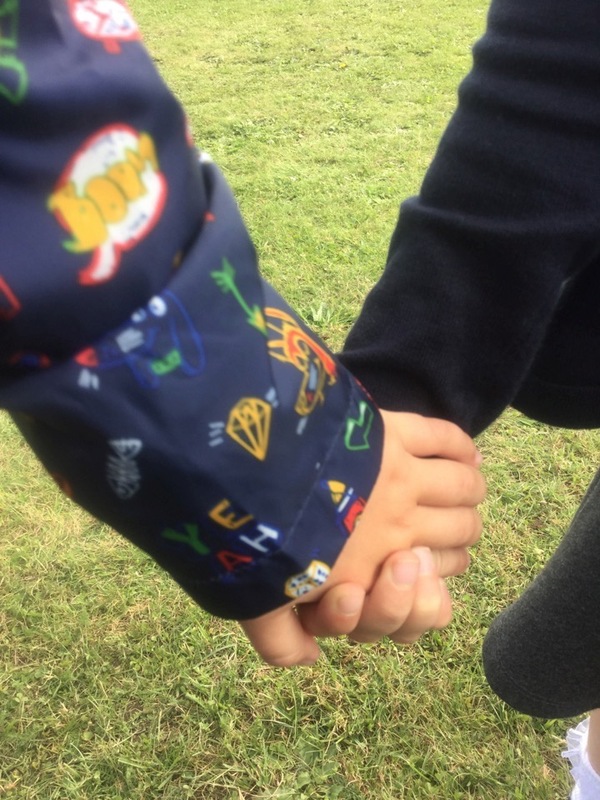 The ‘Friends of Spixworth Infant School’ welcome every parent or guardian to participate in organising, planning and implementing the activities organised for the children in the school and any new ideas are welcome.